The Prospectors & Developers Association of Canada (PDAC) is the leading voice of the mineral exploration and development community. PDAC will be held in 3-6 March, 2019 at the Toronto, Canada. With around 7,500 members around the world in all sectors of the mining industry, PDAC’s mission is to promote a globally-responsible, vibrant and sustainable minerals industry. PDAC encourages best practices in technical, operational, environmental, safety and social performance. 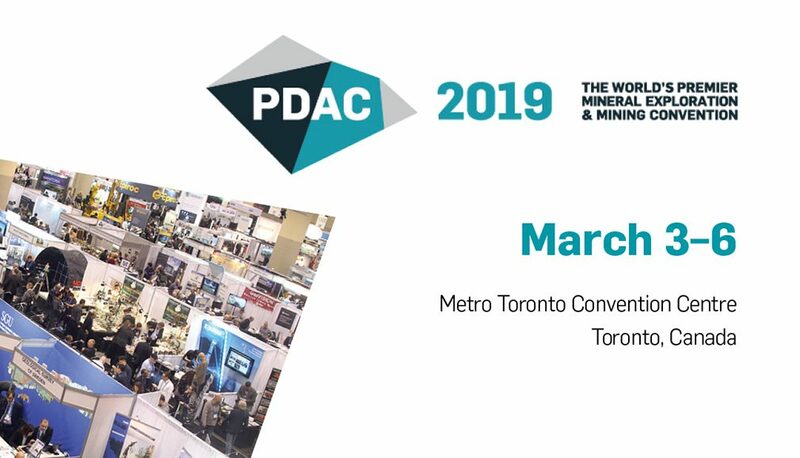 PDAC is known worldwide for its annual PDAC Convention, which is regarded as the premier international event for the mineral industry. The world’s leading convention for people, companies and organizations in or connected with mineral exploration. 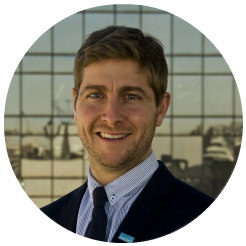 The PDAC convention has grown in size, stature and influence over the years and today is the venue of choice for the world’s mineral industry. 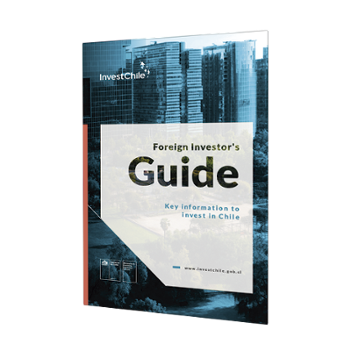 In this Convention, More than 1000 exhibiting companies and around 26,000 attendees from across the world are expected to attend this event.